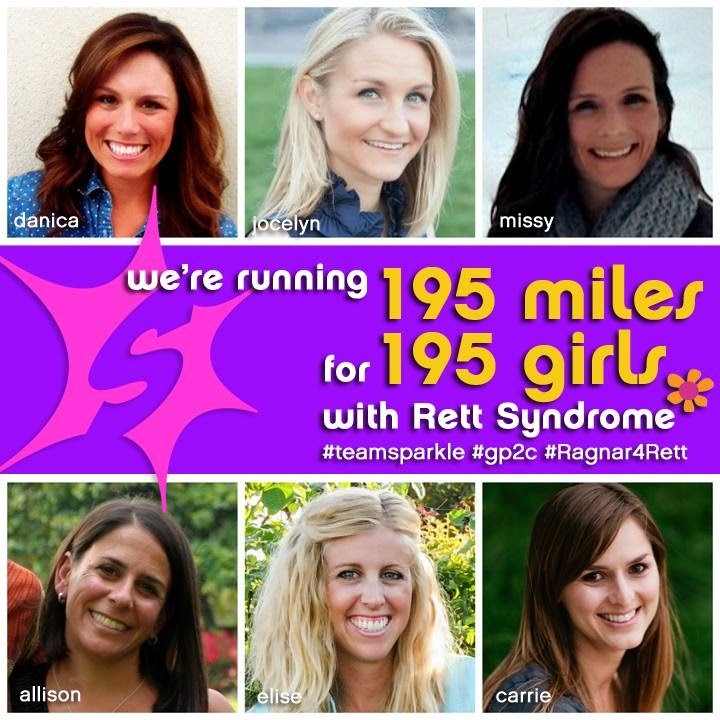 This week is the week that our Ragnar Relay team will be running 195 miles for 195 girls who have Rett Syndrome. 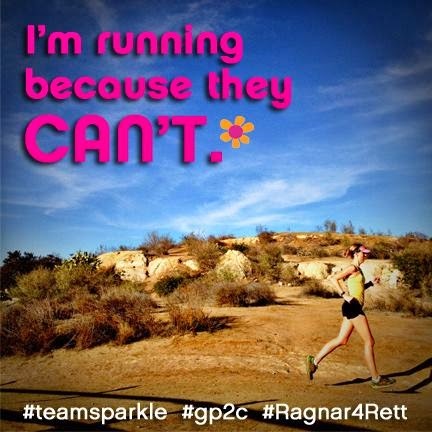 I will personally be running 33 miles over the course of 24 hours. Please help support this great cause by donating HERE. You can also find more info HERE. Thank you!